I am very impressed with your work!. 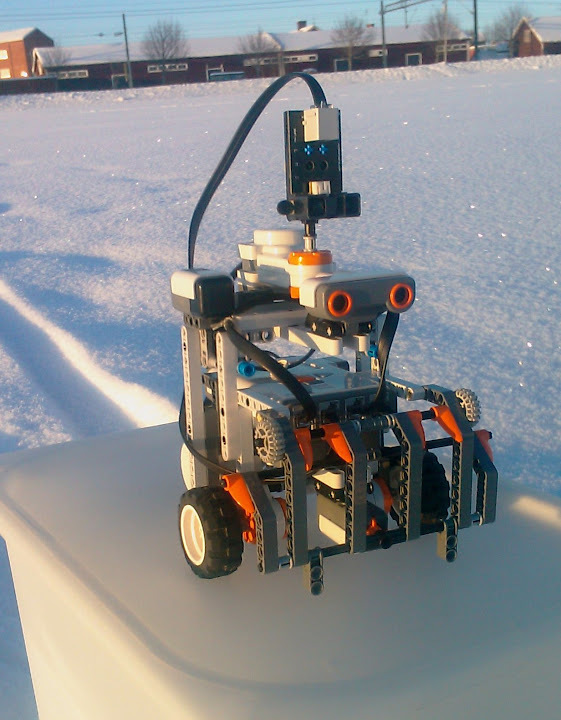 Currently I am doing a SLAM research but run on EV3 platform. Can your PenemuNXT be upgraded so it can work with EV3?. I am very happy to learn and get advice from you.